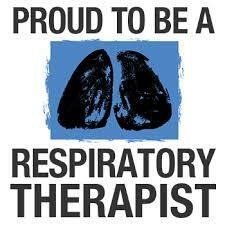 BC Society of Respiratory Therapists is the official association of RT's across British Columbia. Events, announcements, and job postings from around the province. The BCSRT is proud to offer it's members access to a variety of career growth and networking opportunities. Enhance your knowledge and professional growth through continuing education opportunities, including conferences and online modules. Help raise public awareness of the Respiratory Therapy profession through promotional activities such as RT Week, and other networking events. Subscription to the BCSRT Newsletter: your source for up-to-date news, job opportunities, and resources. 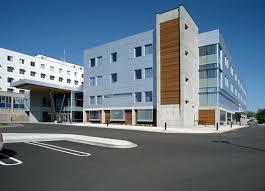 Enjoy preferred rates for all continuing education opportunities and receive access to special funding for events.